Congratulations for finding this page. Freakin Freebies has put all of the very latest free skincare samples on this page for your convenience. It’s great finding the perfect skincare product but sometimes it may seem impossible. You skin may react stubbornly to certain products or you may buy a product for lots of money and find out it looks odd on your skin. Freakin Freebies has various free skincare samples of all types that will not only save you money, but may also help you find the perfect one for you. Will all the different products out there promising you different things, we hope our constantly changing list of skin care products will be of big help. Generation Uth – Generation Ūth is made with the finest, most natural ingredients to ensure you are using only the best products to treat your skin. Aqua – AQUA+ is an excellent natural moisturizer for dry skin with a shield, or built-in “second skin” to protect against the effects of pollution. 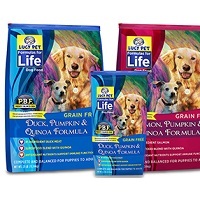 Their product can be used by both men and women, but may appeal particularly to women between 20 and 60 years of age who desire deluxe spa-quality skincare products. Nivea Lotions for Men – A multi-purpose moisturizing creme crafted especially for men. 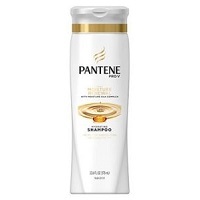 For face, body & hands, absorbs quickly, and no greasy feel. 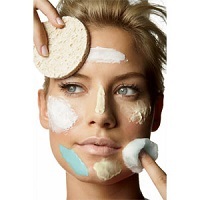 Skincare products are not only for beauty but are for health as well. 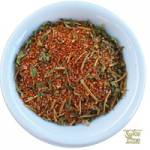 Your skin plays and important role in protecting you from the strong UV rays of the sun. Not protecting your skin with the right products could lead to your skin being permanetly damaged or even worse, death. Here are a few free tips on how to care for your skin. First and foremost, there is an outer layer and an inner layer to your skin. By properly cleansing your face and neck every day with exfoliating and moisturizing cleansers that reach the deeper layers of the epidermis, you will have cleaner and healthier skin. Hydration is crucial to looking younger. You need to find a moisturizer that works well with your skin type as well as drink a minimum of eight cups of water a day to keep your body well hydrated. Always wear sunscreen. Regardless of the time of year, any exposed skin needs to be protected from the sun. 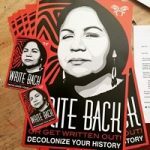 Sign up for a free Racial Justice poster, available while supplies last. Sign up for a free Spiceline Seasoning sample by mail. Available while supplies last. 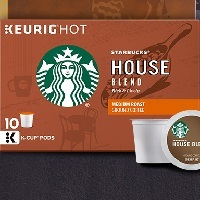 Sign up for free Starbucks samples by mail. 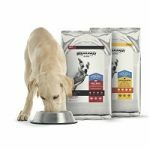 Use their very short freebie form, select one of their three selections to sign up for this hot offer. 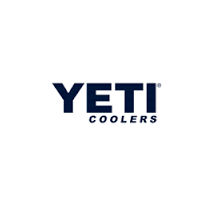 Get ready for the summer with the help of a Yeti coolers catalog, sign up now and you can request a sticker as well. 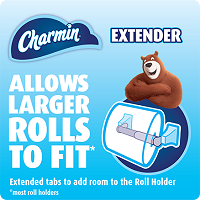 Fill out the form on Charmin’s page to request 3 free Charmin roll extenders. 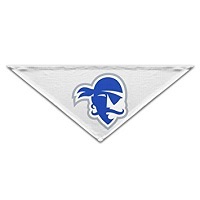 Complete the form on Seton Hall University’s page to request a free Pirate Pride bandana.